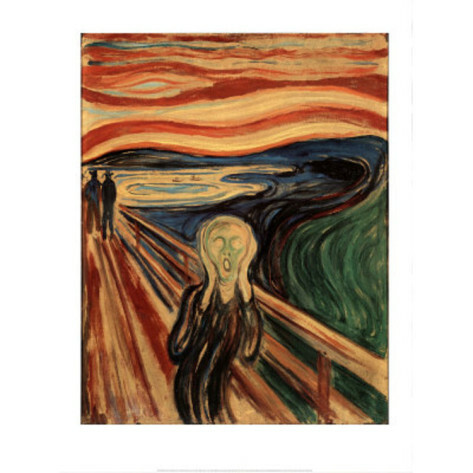 Sometimes I know that students of Italian grape varieties feel like the person in this picture, The Scream, by Edward Munch. There are so many of them to consider. For example these four different varieties that start with the word Incrocio which in this instance means cross. Of these four varieties, the most commonly found in wines sold in the USA is Incrocio Manzoni. Incrocio Bianco has a longer formal name which is Incrocio Bianco Fedit 51 b.. It is obtained from Garganega and Malvasia Bianca Lunga. It was created in Padova for its resistance to botrytis and because its skin makes it well suited to drying for passito wines. 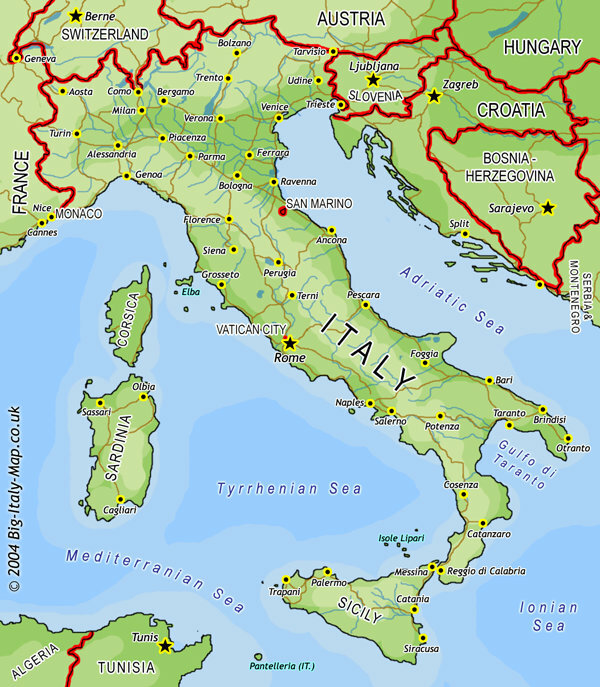 It grows around Padova and Vicenza as well as in the provinces of Bologna, Ravenna and Forli in Emilia Romagna as well as in areas of Lazio, Abruzzo and Puglia. Incrocio Bruni is actually known as Incrocio Bruni 54 b. and is a cross between Sauvignon and Verdicchio. Again, it was created for its ability to resist pests and vine diseases. It is found in Umbria and Le Marche. Incrocio Manzoni 2-15 is a cross between Cabernet Sauvignon and the Glera grape. This is the creation of Professor Luigi Manzoni from the Enology school at Conegliano in the Veneto. Mostly grown in the province of Trevison, it can be found in the denominazione d’origine controllata (DOCs) of Colli Euganei, Colli di Conegliano, Montello, and Piave. There is also an Incrocio Manzoni bianco that I am more familiar with that is a cross between Riesling Renano and Pinot Bianco. It can be found in the DOCs of Bianco dei Colli di Conegliano, Breganze Bianco and Trentino Bianco. It is also made into a mono-varietal wine. Incrocio Terzi is named for Riccardo Terzi who crossed Barbera with Cabernet Franc. It is often found in the provinces of Bergamo and Brescia and in the wines that have the Cellatica DOC from Lombardy. While these grape varieties may not be top of mind nor the wines produced from them so easy to find, if you do come across the word “incrocio”, at least you will know they are made from two grape varieties. Salute!